Tottenham would find their own version of Naby Keita with clever raid on £13.5m-rated lynchpin | The Transfer Tavern | Where football transfer rumours fly or die! Tottenham fans in the Transfer Tavern have loved watching their stars progress to the last four of the 2018 World Cup in Russia. Spurs have a remarkable nine players featuring in the semi-finals of the tournament making it extremely likely one of their stars will get their hands on the trophy. Hugo Lloris’ France will aim to send Jan Vertonghen, Toby Alderweireld and Mousa Dembele packing with Belgium. Harry Kane, Dele Alli, Kieran Trippier, Eric Dier and Danny Rose will all be aiming to create history by beating Croatia to reach the final. While their stars have been performing, no new signings have arrived at White Hart Lane which is worrying the Tottenham regulars in the Tavern. 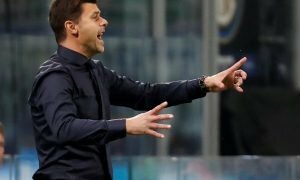 With the window slamming shut much earlier this year, time is running out for Mauricio Pochettino to land a new centre midfielder. With Dembele’s future in doubt, a new addition to the engine room is needed. The perfect man for the job could be Red Bull Salzburg dynamo – Amadou Haidara. Valued at £13.5m by Transfermarkt, the 20-year-old was a key player for the Austrian side who scooped the Bundesliga title. He also helped guide his team to the semi-final of the Europa League. 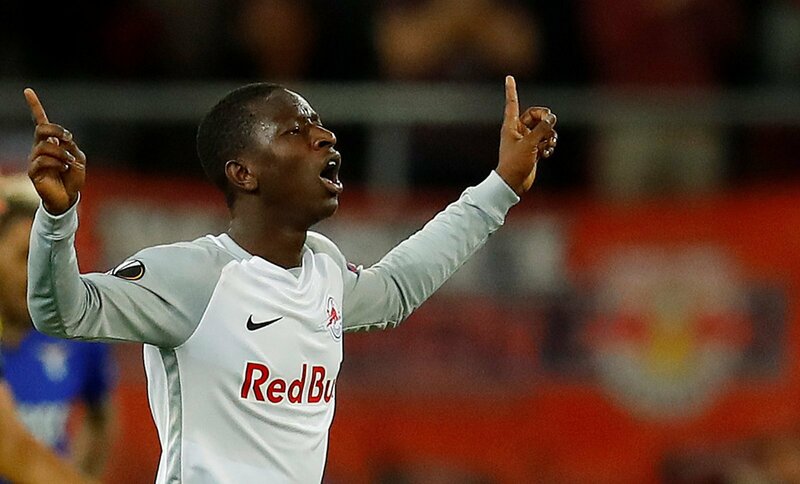 His performances have not gone unnoticed, and RB Leipzig have reportedly lined up the Malian international as the ideal replacement for Naby Keita who joined Liverpool earlier in the summer. However, Haidara would be an excellent addition to the Tottenham squad. The youngster is excellent on the ball and very similar to Keita when in possession. He loves to play short one-two passes and link defence with attack very quickly. He also possesses excellent vision and a fantastic range of passing which will lead to even more chances for Kane and co.
It’s time for Haidara to make the step up and benefit from playing under a world-class manager like Pochettino.